"Wedding is the occasion where dream comes true and is definitely a most perfect day for the couple. Every couple is unique in their own way and deserves a tailored wedding to express their personality and share their love story. 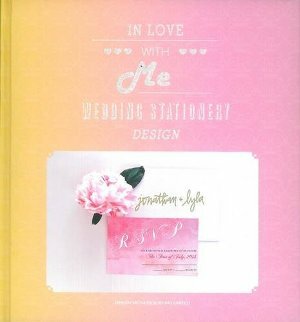 This book is a collection of over 100 graphic design projects for weddings across the world, each showcasing a specific theme. You can find reference for every aspect of wedding graphic design including logo, invitation, table cards, and gift wraps."